UK Broadsheets are the ‘quality’ papers offering in-depth reporting of current issues of public concern. These include The Daily Telegraph, The Financial Times, The Guardian, The Independent and The Times. 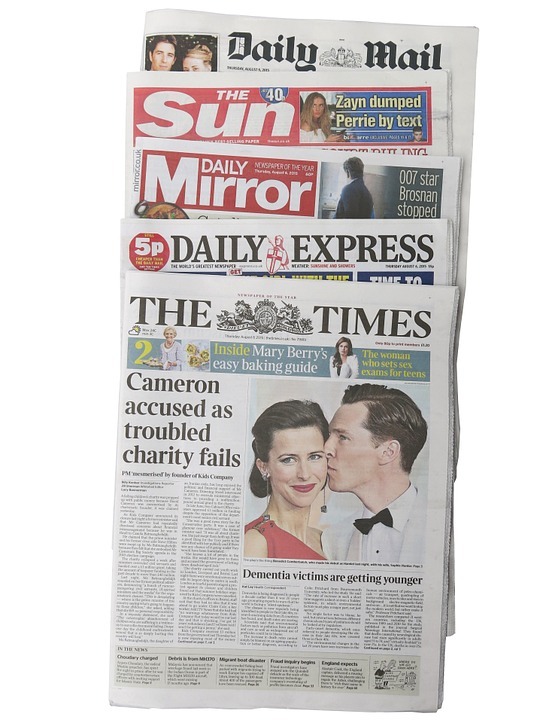 UK Tabloids are the ‘popular’ papers such as The Daily Mail, Daily Express, The Mirror and The Sun. Use our subscription databases below to search a wide range of current and historical newspaper articles. To check if we have a newspaper available electronically look for the Title in the Library Catalogue. Full-text newspapers and newswires including UK broadsheets and tabloids, UK regional press and some international papers. Search The Times Digital Archive, The Sunday Times Digital Archive, The Financial Times Historical Archive, The 17th and 18th Century Burney Newspaper Collection and 19th Century British Newspapers. Use the Help option for further information. Full text newspaper articles from the broadsheets, sunday titles, tabloids, regional and special interest press. On campus access only. Click News to access. We suggest using the Chrome, IE or Safari browsers. Comprehensive coverage of financial, market and political news, commentaries, data and analysis. 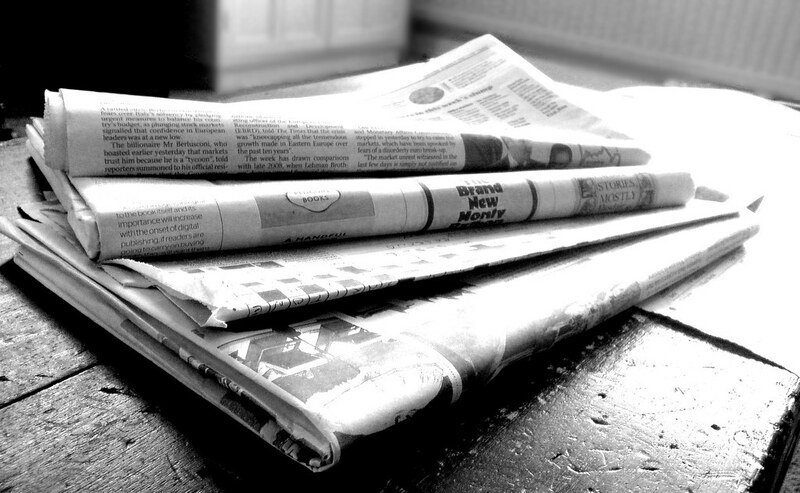 You may need to look at printed newspapers for particular projects. The Library keeps a collection of UK broadsheet and tabloid newspapers from significant events which can be used as examples. There are also some older tabloids from 1973-2000 covering royal weddings and political scandals. Check the Library Catalogue for the Newspapers Events Collection. These are in a special collection and access is by request from the desk in the Library foyer. The Southern Daily Echo is the local paper at www.dailyecho.co.uk and includes a searchable archive of selected articles back to 1999. The University of Southampton has some local papers, but the best source for local newspaper research is Southampton City Library. This has microfilm collections of a variety of local news sources, including a full back file of the Echo. Many international papers are freely available online. Use onlinenewspapers.com to find the website of a particular newspaper. Also try the Big Project for international news in English. If you need resources that are not covered by our Library subscriptions, try the British Library newspapers collections - both electronic and in print.